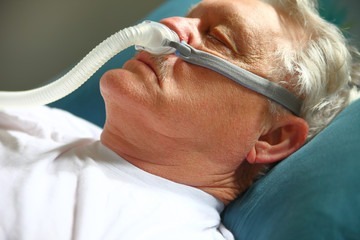 CPAP is an abbreviation for continuous positive airway pressure. And is the most commonly prescribed therapy for those diagnosed with obstructive sleep apnea. 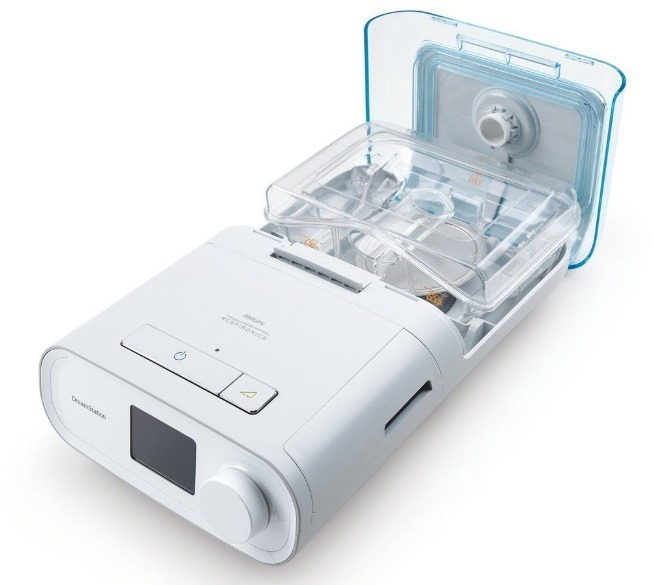 The Philips Respironics DreamStation CPAP is one of the newer models out on the market. And is a considerable advancement in technology for CPAP users. What Makes the Respironics DreamStation So Good? For starters, the Respironics DreamStation has some available options. You can choose to purchase one with a humidifier which means not having to deal with dry air. You can also request a heated tube which means your air won’t be cold, either. This particular CPAP is also smaller than many of the other devices Philips Respironics carries. It’s lighter, too, which makes it easier to move around if necessary. The DreamStation also connects to DreamMapper thanks to its integrated Bluetooth. Making it easy for CPAP users to monitor their sleep habits on a daily basis. Add a few more features like Mask Fit Check, SmarRamp, and flexible pressure relief on the DreamStation Auto. And you’ve got a fantastic CPAP machine from Philips Respironics. What is Flexible Pressure Relief? Philips Respironics calls this “A-Flex Pressure Relief,” and it is amazing for CPAP users. The feature allows for an automatic adjustment to air pressure as needed for patients when apnea events occur at night. If you are a CPAP user, you’ll benefit from this because you probably already know that a single or even dual air pressure leaves room for improvement in your airflow. Sometimes it might feel like too much. Sometimes it might not feel like enough. With A-Flex, your airflow pressure is entirely variable and based on your needs at that moment in time. This flexibility mimics the way that you would naturally breathe. Because your air pressure is decreased when you exhale and increased when you inhale. It has long been the standard to ramp up gradually over time to increase air pressure as necessary. SmartRamp doesn’t work like that at all. SmartRamp is smarter than that and monitors your breathing and apnea events. It is smart enough to recognize the need to increase pressure if an event happens. 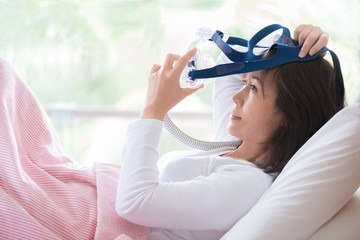 What this means for you as a CPAP user is that you will be able to ramp up to the necessary pressure in a much quicker way that is both effective and comfortable for you. If you prefer the traditional ramp-up method, you can choose to disable SmartRamp, too, so the choice is entirely up to you. The display on the front of the CPAP machine is easy to see and easy to navigate. Additionally, there is a smart sensor on top that monitors the amount of light in the room. This sensor automatically adjusts the brightness on the display screen to make it brighter or darker as needed. Another perk of the way the DreamStation is user-friendly is the way it pairs with DreamMapper automatically every single day. Bluetooth is standard on all DreamStation devices which makes connecting your device to your mobile device as simple as connecting your Bluetooth earpiece. When your DreamStation is connected to your mobile device, you’ll get updates and tutorials on how everything works. As well as motivation and encouragement every time your information is transmitted. Every morning, you’ll wake up to a summary of your individualized progress. You’ll be able to monitor your therapy yourself and take note of times where improvement might be necessary. If you see anything that indicates that might need your medical provider, you can do that, too, promptly. As a bonus, you’ll track your progress over time. And see you're improvements and achieved the desired results. Can I Keep My Mask in Check? The short answer is yes, you can. There is an option to check the way your mask fits to ensure that it fits correctly or to be able to tell if it is letting air out when it’s not supposed to do that. If your mask falls off or moves in a way that renders therapy ineffective, you’ll also see that notification show up on your DreamMapper app. The Respironics DreamStation is a wonderful investment for CPAP users. Thanks to all of its features and benefits that you will experience. 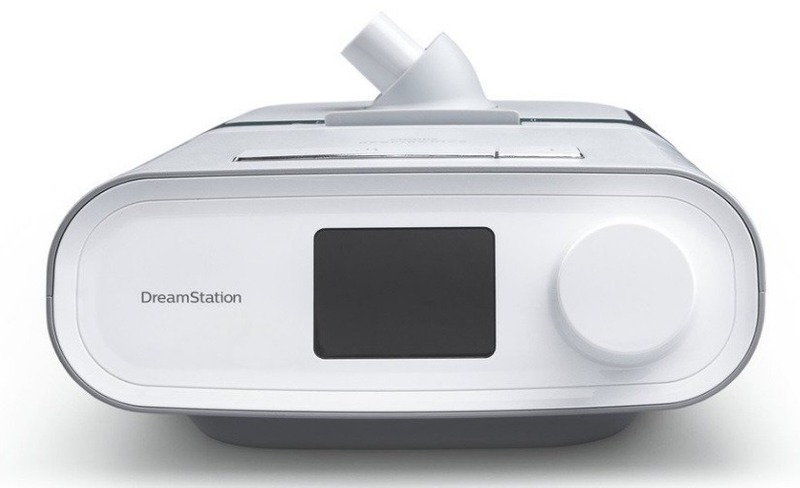 As another perk, the sound that comes from the DreamStation is next to nothing. 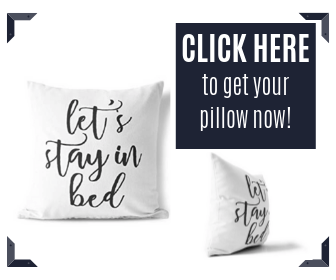 Which means it won’t bother anyone else that has to sleep next to you either. Sounds like an excellent choice, doesn’t it?